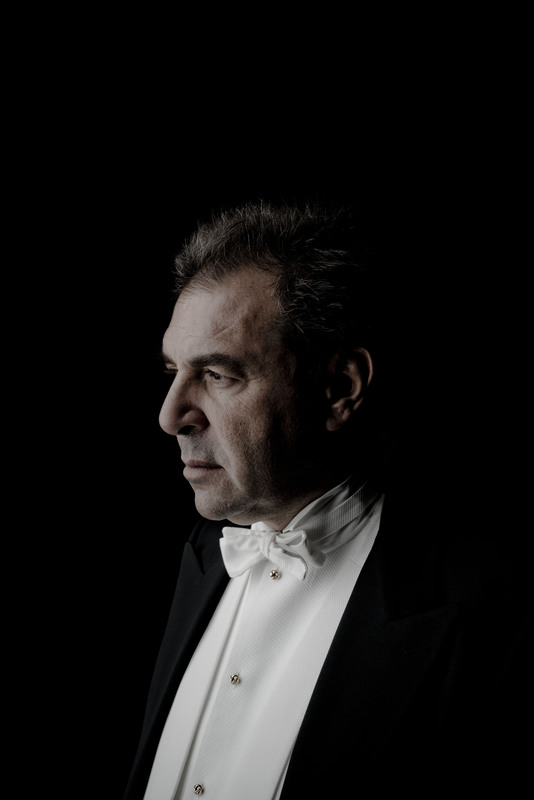 Daniele Gatti graduated as a composer and orchestra conductor at the Conservatorio Giuseppe Verdi in Milan. He is Artistic Advisor of the Mahler Chamber Orchestra (MCO). 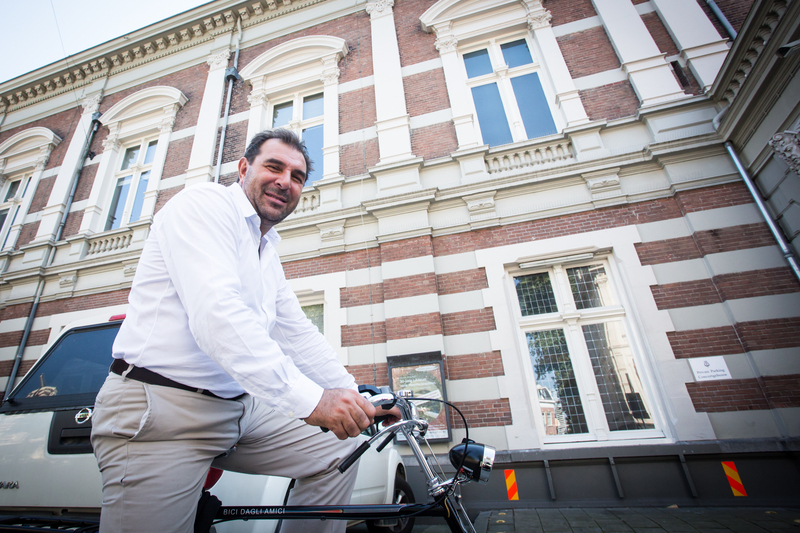 He was Chief Conductor of the Royal Concertgebouw Orchestra (RCO) in Amsterdam and previously he has held prestigious roles at important musical institutions like the Accademia Nazionale di Santa Cecilia, the Royal Philharmonic Orchestra, the Orchestre national de France, the Royal Opera House of London, the Teatro Comunale di Bologna, and Zurich’s Opernhaus. 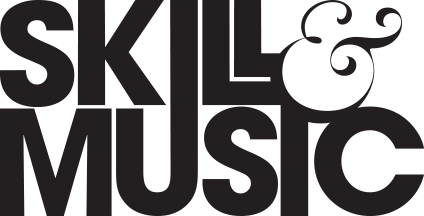 The Berliner Philharmoniker, the Wiener Philharmoniker, the Symphonieorchester des Bayerischen Rundfunks, and the Orchestra Filarmonica della Scala are just a few of the renowned symphonic institutions he regularly works with. 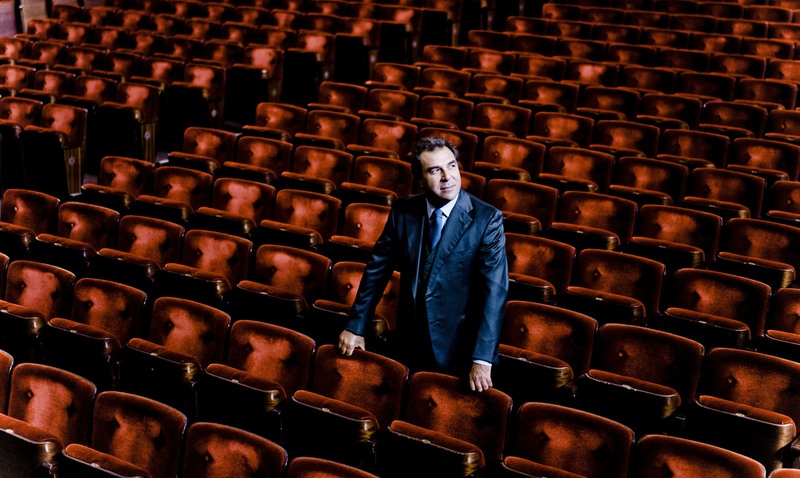 Some of the numerous and important new productions he has conducted include the Falstaff staged by Robert Carsen (in London, Milan, and Amsterdam); the Parsifal staged by Stefan Herheim opening the 2008 Bayreuther Festspiele (one of the very few Italian conductors to have been invited to the Wagnerian festival); the Parsifal staged by François Girard at the Metropolitan Opera in New York; four operas at the Salzburger Festspiele (Elektra, La bohème, Die Meistersinger von Nürnberg, Il trovatore). To celebrate Verdi’s anniversary, in 2013 he conducted La traviata at the season opening of the Teatro alla Scala, where he also opened the 2008 season with Don Carlo, and performed other titles including Lohengrin, Lulu, Die Meistersinger von Nürnberg, Falstaff, and Wozzeck. Some of his most recent engagements include Pelléas et Mélisande at the Maggio Musicale Fiorentino, Tristan und Isolde at the Théâtre des Champs-Élysées in Paris, and the opening of the Teatro dell’Opera di Roma where he conducted the same Wagnerian opera. The year 2016 saw the beginning of a three-year concert cycle named “RCO meets Europe”, that involved 28 member states of the European Union and it included the project “Side by Side”, a project allowing musicians from local youth orchestras to perform the first musical number of the program next to the members of the Royal Concertgebouw Orchestra conducted by Maestro Gatti, thus fostering an incredibly fruitful human and musical exchange. The Italian appointment took place in Turin at the Auditorium of the Lingotto building. 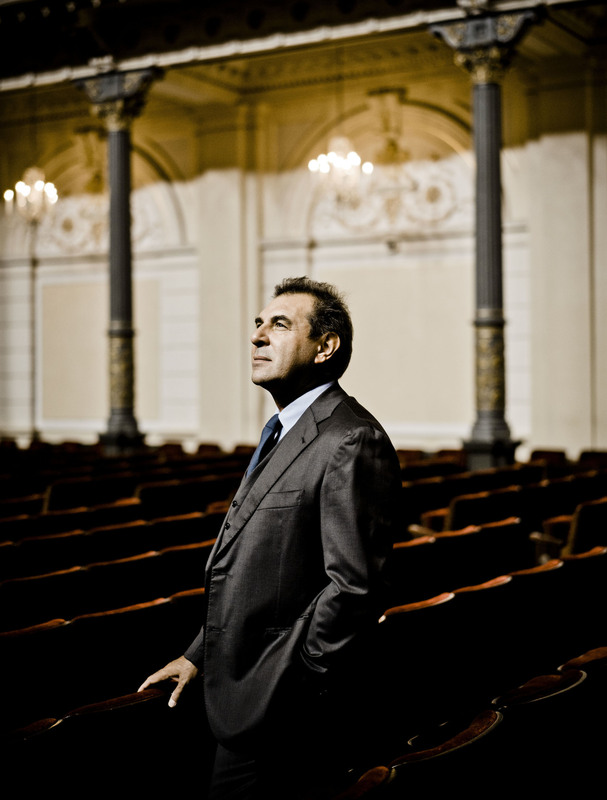 In June 2017 he conducted the RCO in an opera production: Salome at the Nationale Opera of Amsterdam. 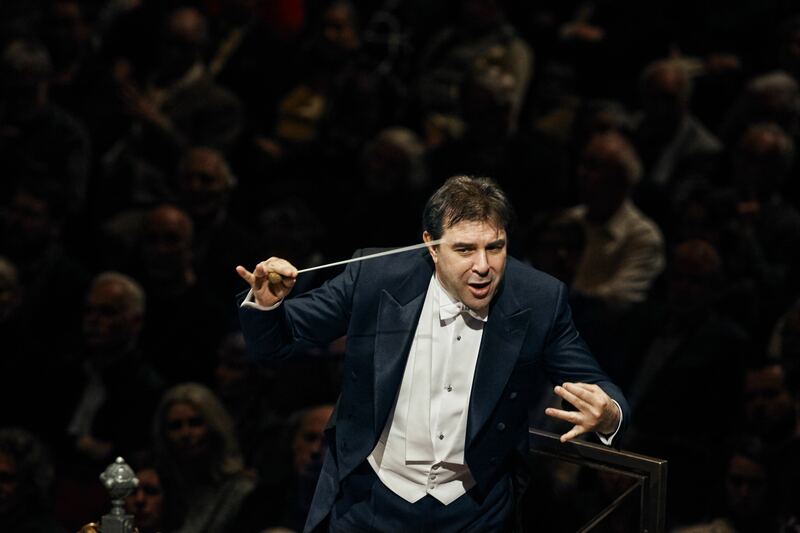 The 2017/2018 Season saw him conducting the Berliner Philharmoniker at the Philharmonie Berlin, the Orchestra and Chorus of the Teatro alla Scala in Milan interpreting Mahler’s Second Symphony, the Royal Concertgebouw Orchestra in Europe, South Korea, Japan, and at the Carnegie Hall in New York, all events added to Amsterdam’s traditional season. Other engagements have included the opening of the new season of the Teatro dell’Opera di Roma with La damnation de Faust, a tour with the Mahler Chamber Orchestra, and more performances with the Accademia Nazionale di Santa Cecilia in Rome, the Symphonieorchester des Bayerischen Rundfunks in Munich, and the Philharmonia Orchestra in London. 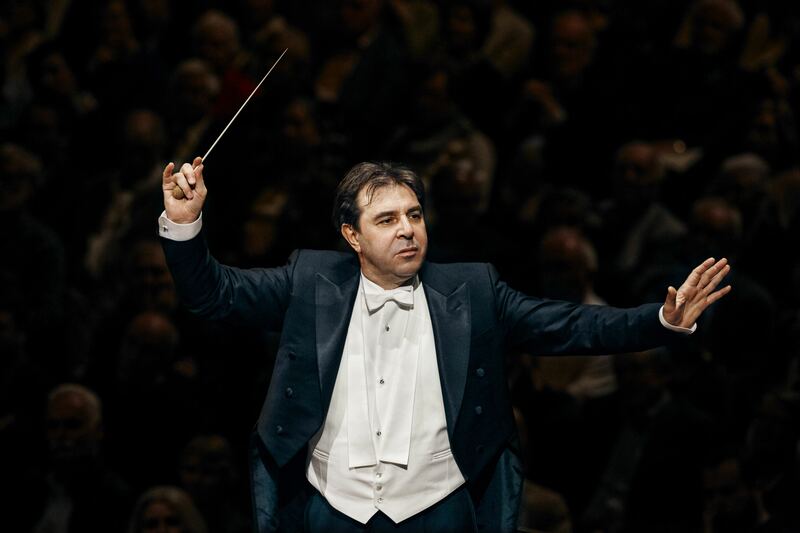 At the end of 2018 he will conduct Rigoletto for the season opening of the Teatro dell’Opera di Roma; in 2019 he will be on the podium of Gewandhausorchester Leipzig, Orchestra dell’Accademia Nazionale di Santa Cecilia, Filarmonica della Scala and Symphonieorchester des Bayerischen Rundfunks. 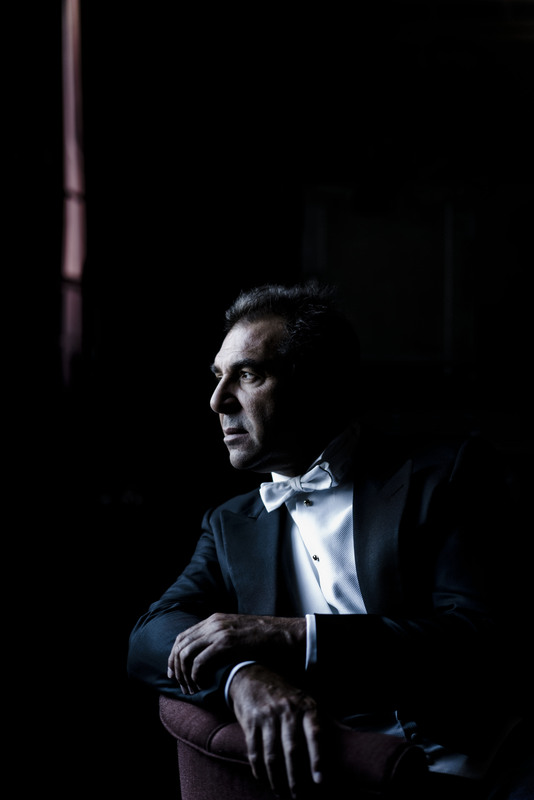 Daniele Gatti was awarded the Premio “Franco Abbiati” from Italian music critics as best conductor in 2015, and in 2016 he was awarded the Chevalier de la Légion d’honneur from the French Republic for his work as Musical Director of the Orchestre national de France. Under Sony Classical he has recorded works by Debussy and Stravinsky with the Orchestre national de France and a DVD of the Parsifal staged at the Metropolitan Opera in New York. Under the label RCO Live he has recorded Berlioz’s Symphonie fantastique, Mahler’s Second Symphony and a DVD of Stravinsky’s Le sacre du printemps together with Debussy’s Prélude à l’après-midi d’un faune and La mer.